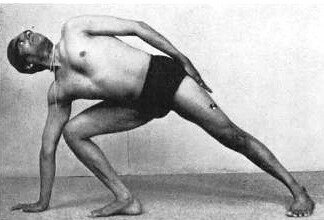 Ardha Chandrasana (Sanskrit: अर्धचन्द्रासन; IAST: Ardha Candrāsana) or Half Moon Pose is an asana. 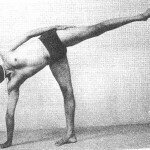 The name comes from the Sanskrit words Ardha meaning “half”, Candra or Chandra (चन्द्र) meaning “moon” or “luminous, as in the light from the moon”, and Asana (आसन, Āsana) meaning “posture” or “seat”. 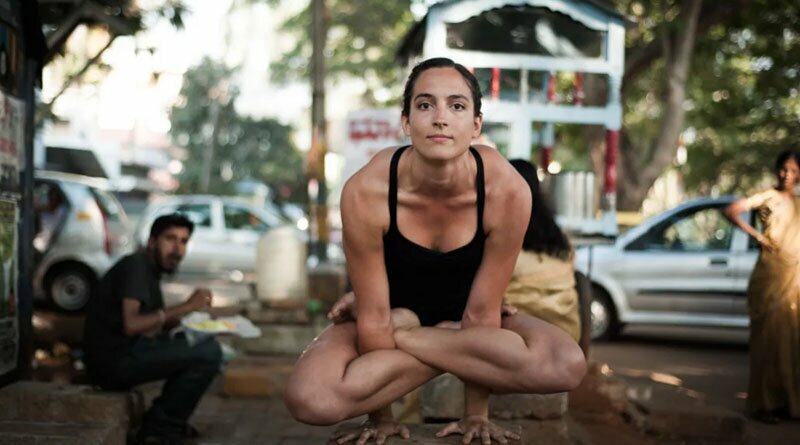 The moon is symbolic in yoga mythology. 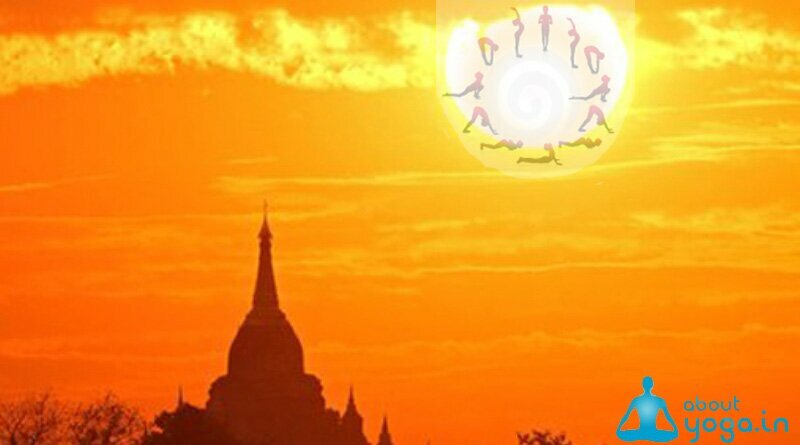 Hatha, as in hatha yoga, is sometimes taken to mean sun and moon from the syllables “ha” and “tha” representing solar and lunar energies. 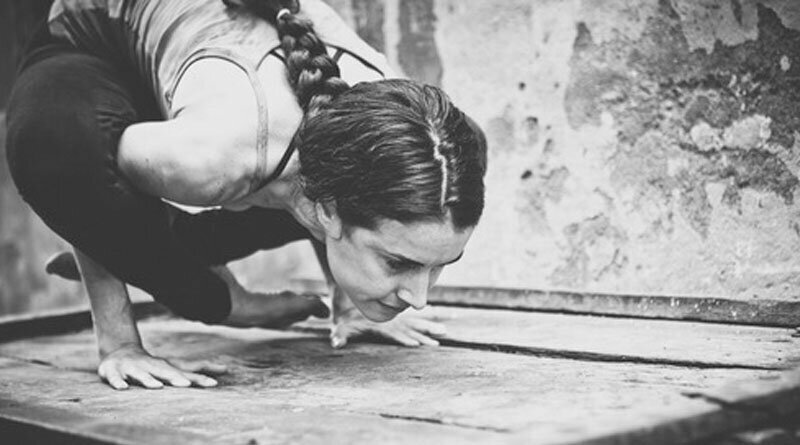 Yoga means “yoke”, so hatha yoga is a binding or yoking together of solar and lunar energies. Chandra is also the golden moon god known as Soma. Soma is the elixir of immortality drunk by the gods.It also increases durability and stability of the body. 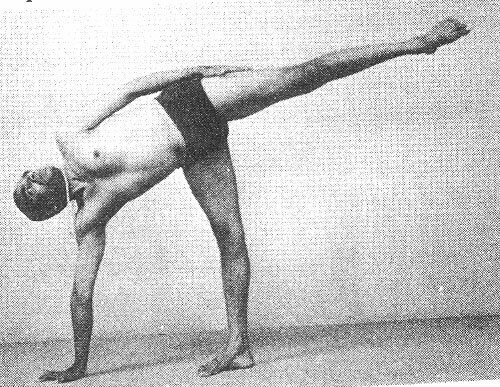 Parivrtta Ardha Chandrasana (Revolved Half Moon Pose), parivrtta (परिवृत्त) meaning “revolved” or “twisted”.